The first day of the first annual, nationwide Night of Terror campaign! Over the next 2 weeks — leading up to November 14-15 — we will be posting new content and information about the Night of Terror and women’s suffrage movement. We will also post articles, photos and other media from our campaign partner, Suffrage Wagon News Channel, and groups across the country joining us in observing the 97th Anniversary of the 1917 Night of Terror. Check back here regularly to find out more about the Night of Terror, and also check out our social media pages to learn more about how you can participate! Please spread the word about our campaign by “liking,” sharing and retweeting our posts! 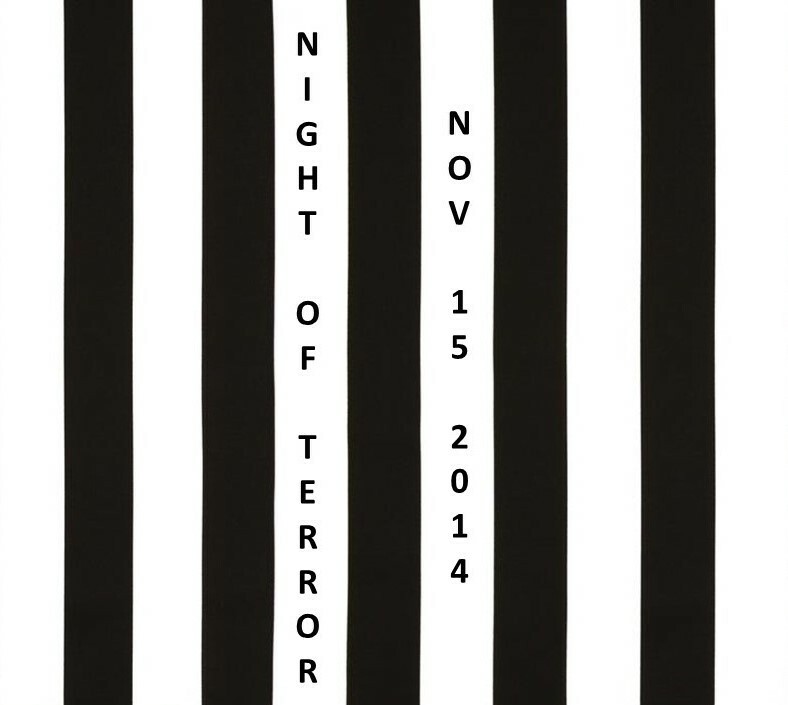 Also, join us in changing your profile photo on social media sites to the “Night of Terror” jail bars pic. Help us by informing your family and friends about the Night of Terror and the history of the suffrage movement.